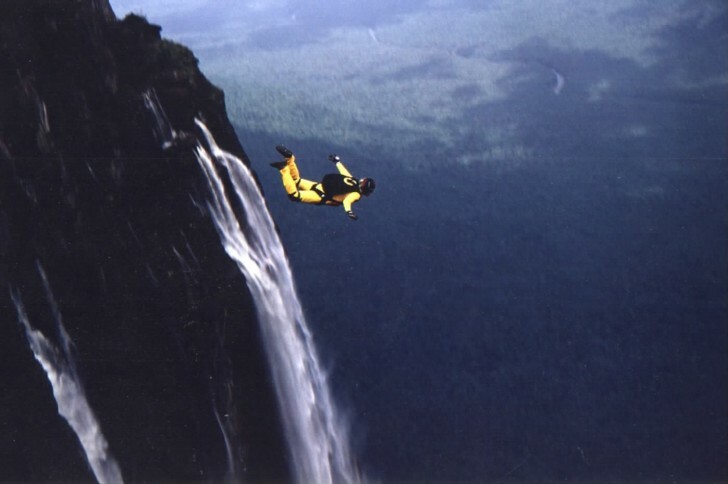 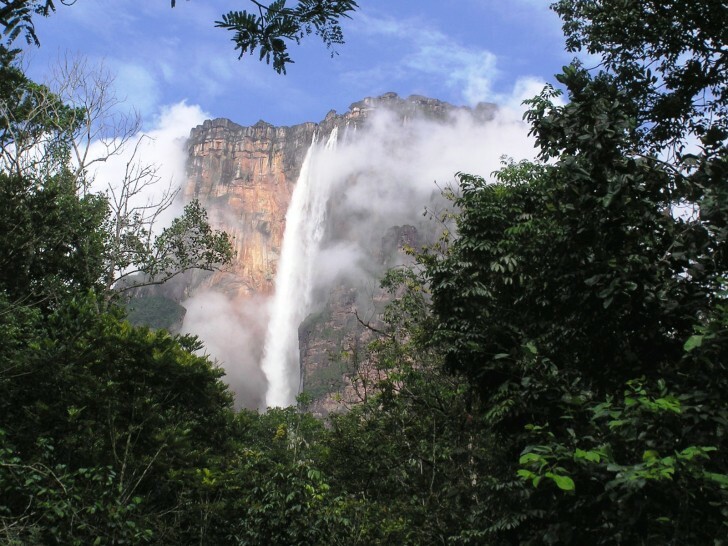 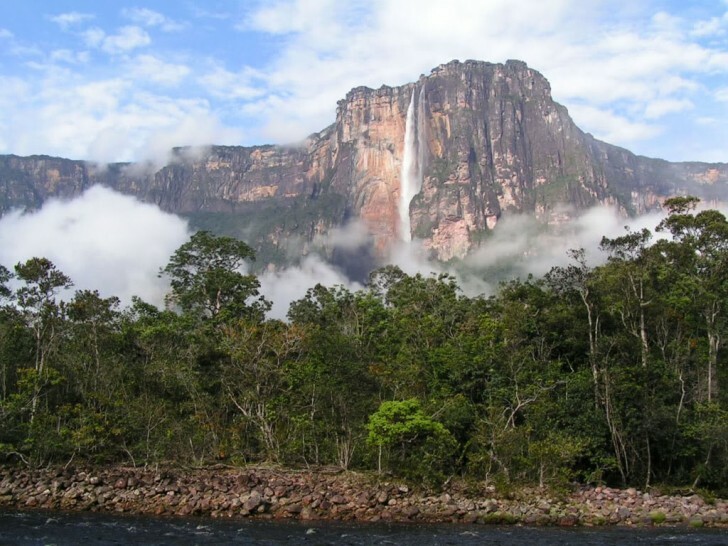 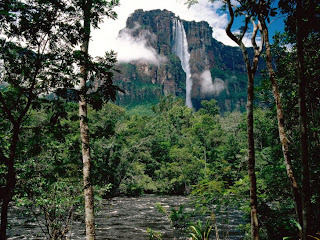 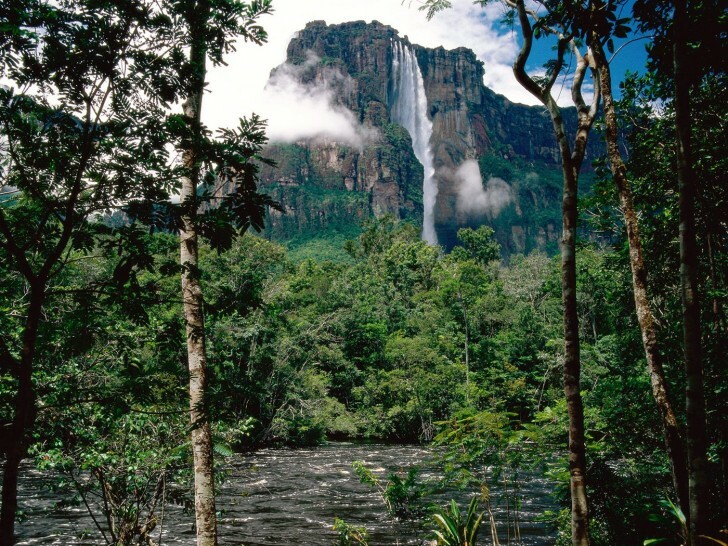 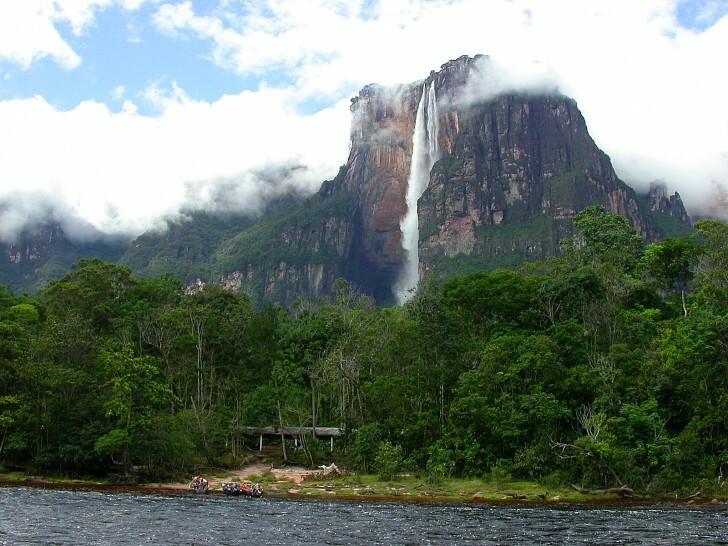 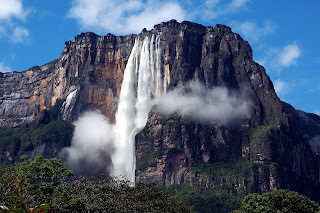 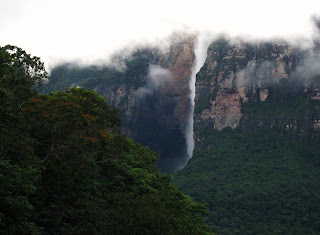 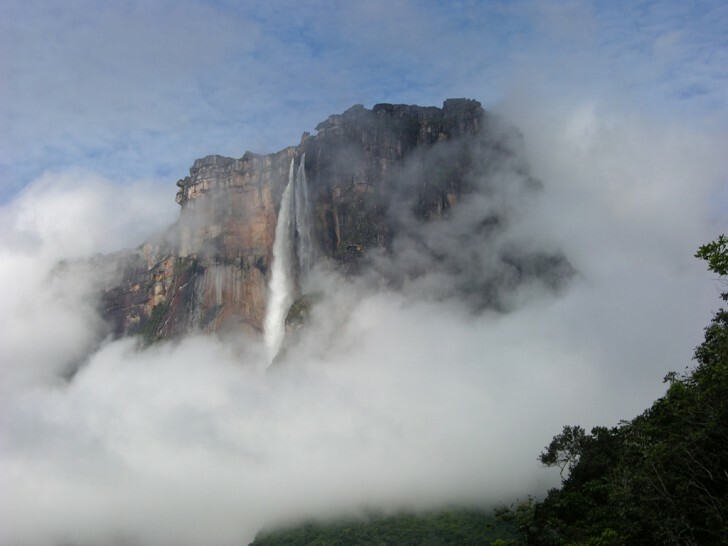 These are the awesome images of Angel Falls where I went before niagara falls usa side tour. 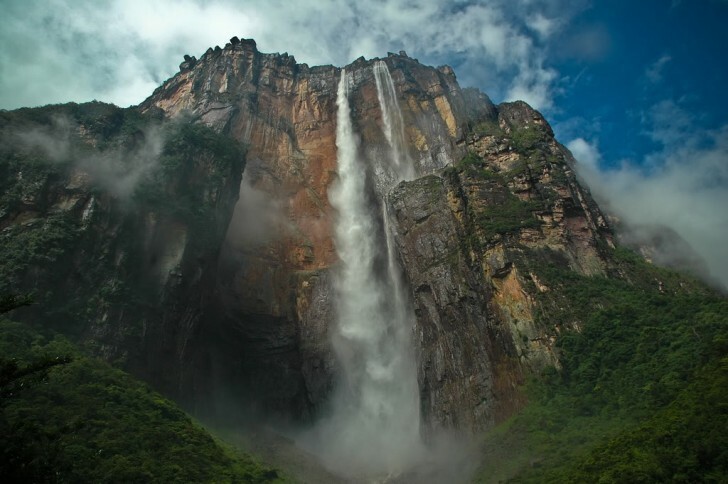 This breathtakingly beautiful waterfall is 16 times the height of Niagara Falls and one of Venezuela's top tourist draws. 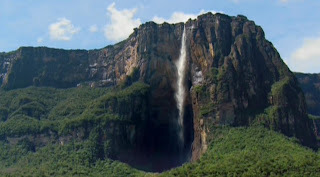 If you are nature lover than you must go there once for swimming.